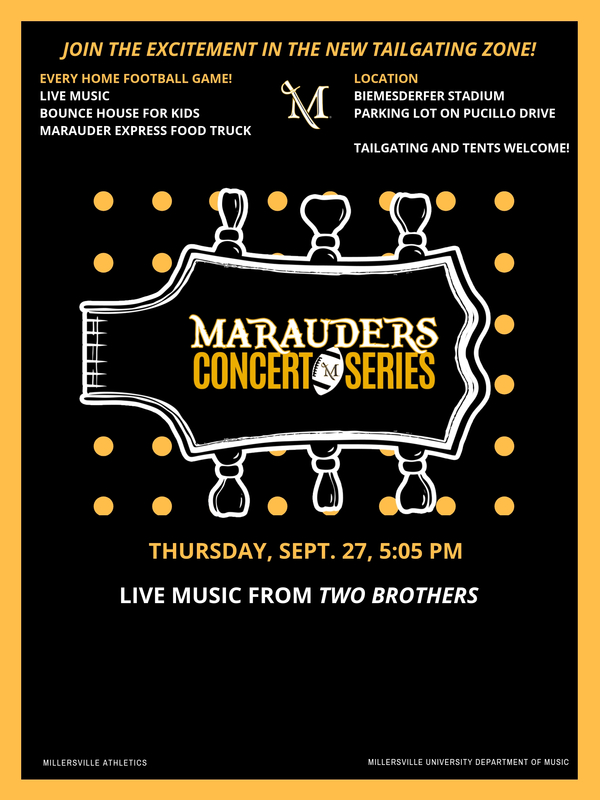 New Today: Latest edition of Marauder Connections Alumni & Friends newsletter is hot off the press! Don’t plug in your new phone! Preview of football game between MU and East Stroudsburg, 7:05 p.m.
Women’s Soccer vs. IUP, 1 p.m.
Volleyball vs. Bloomsburg, 2 p.m.